Our website address is: http://nobleoil.net. The information you provide to us using contact forms across this website is used by our representatives to reply to your inquiry. This information is never distributed to third parties. 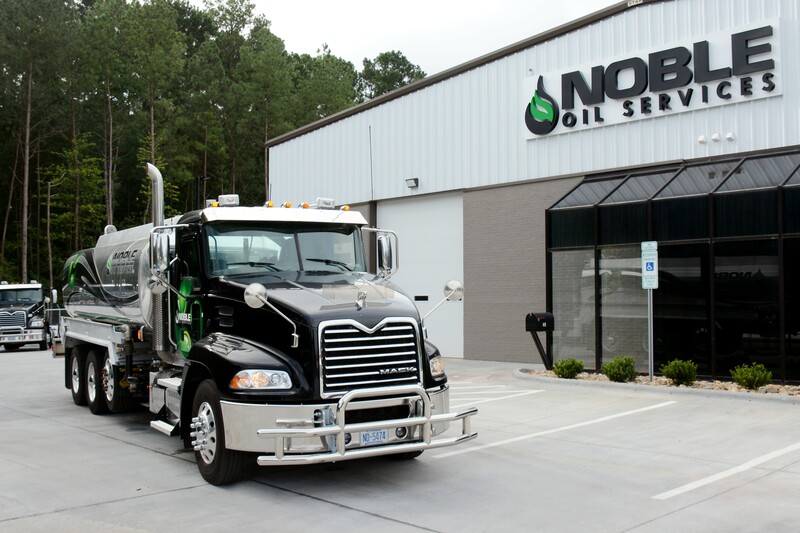 Noble Oil Services does not share any customer information with any third party vendors. All information is stored using enterprise level security on a secured web server. Under no circumstances, shall Noble Oil Services sell your private data.